Your New Life Starts With Jesus! We want to make your first experience the best experience.  At MGPC we are all about Jesus! At MGPC we want everyone to Connect with the real hope only Jesus offers. Ever felt out of place? You belong here. Ever felt as though you didn’t fit in? At MGPC you belong. Sometimes we don't know what to expect from a church, especially if we are new to this church thing.